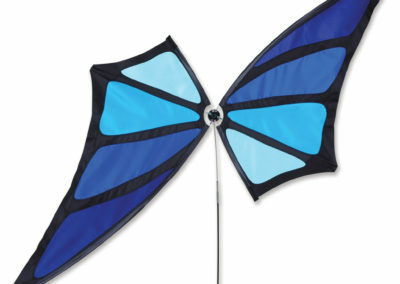 These graceful, abstract butterfly spinners are really eye catching. 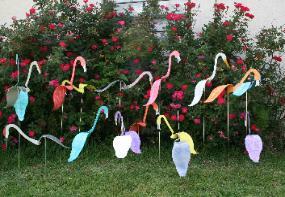 We love how they not only spin, but sway in the wind as well. 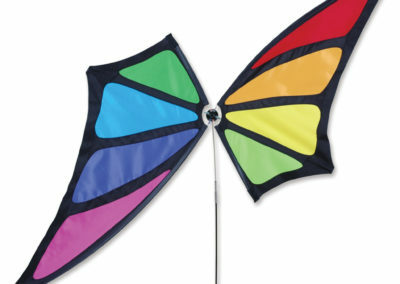 They come in three color options and are made out of fade resistant SunTex fabric for years of enjoyment. 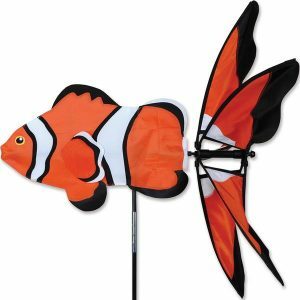 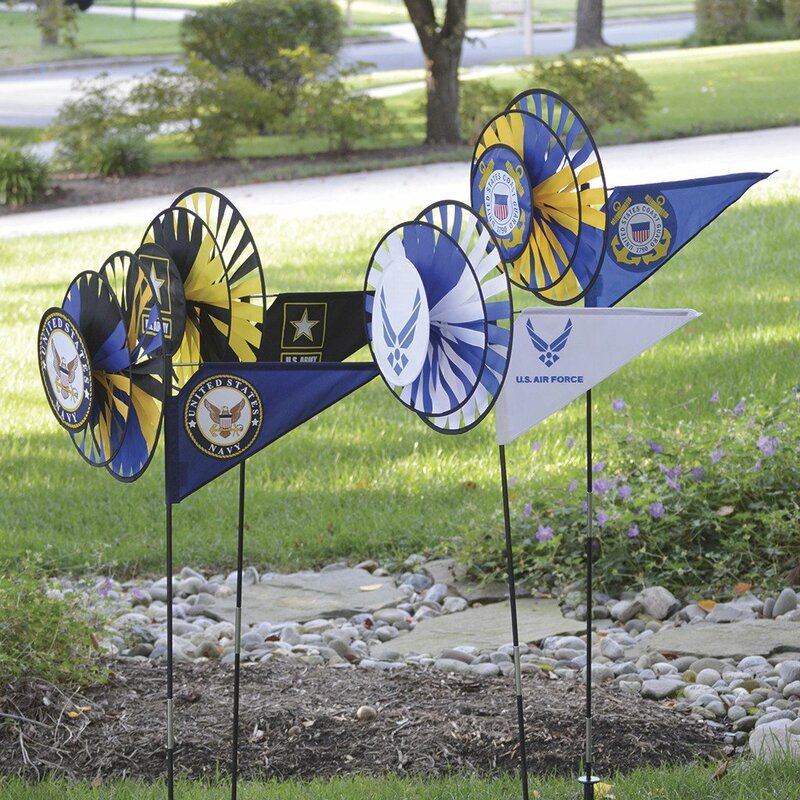 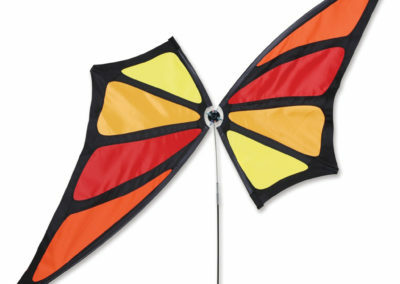 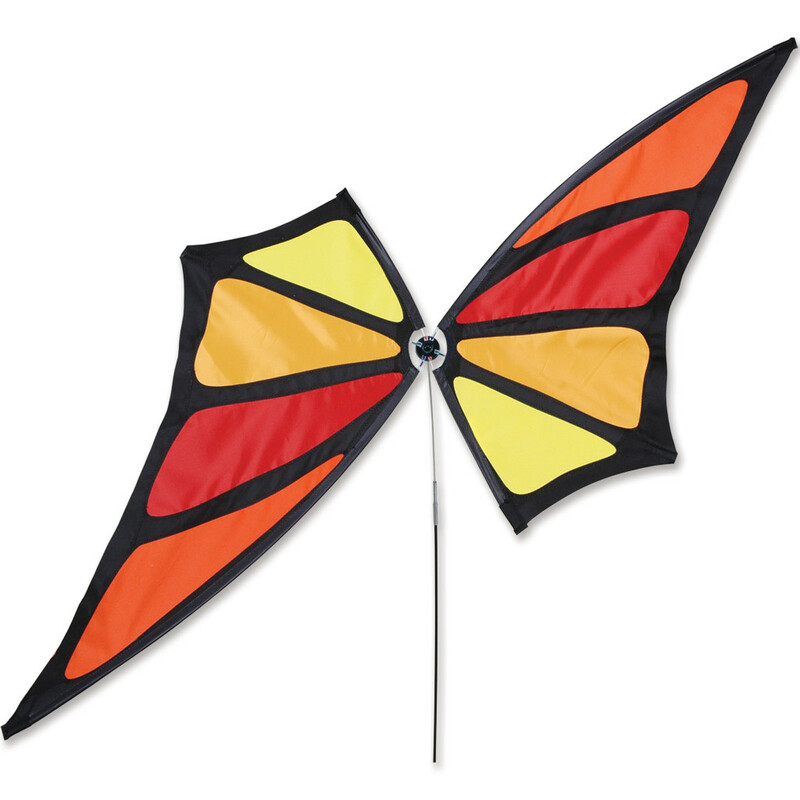 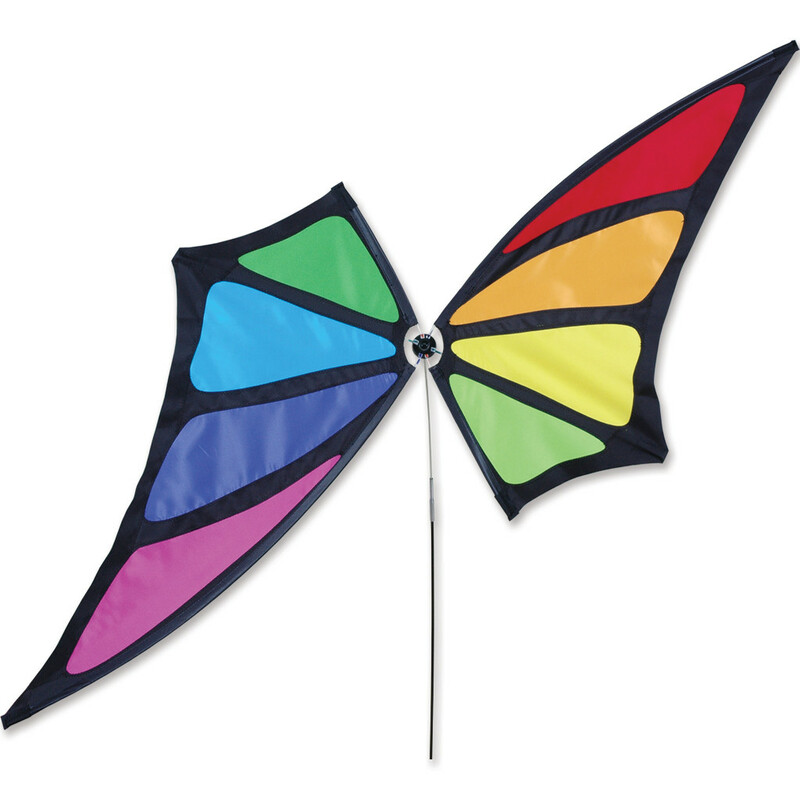 The flexible top section of the 8 foot pole allows these Butterflies to dance in the wind while the rotating hub gracefully spins the wings. 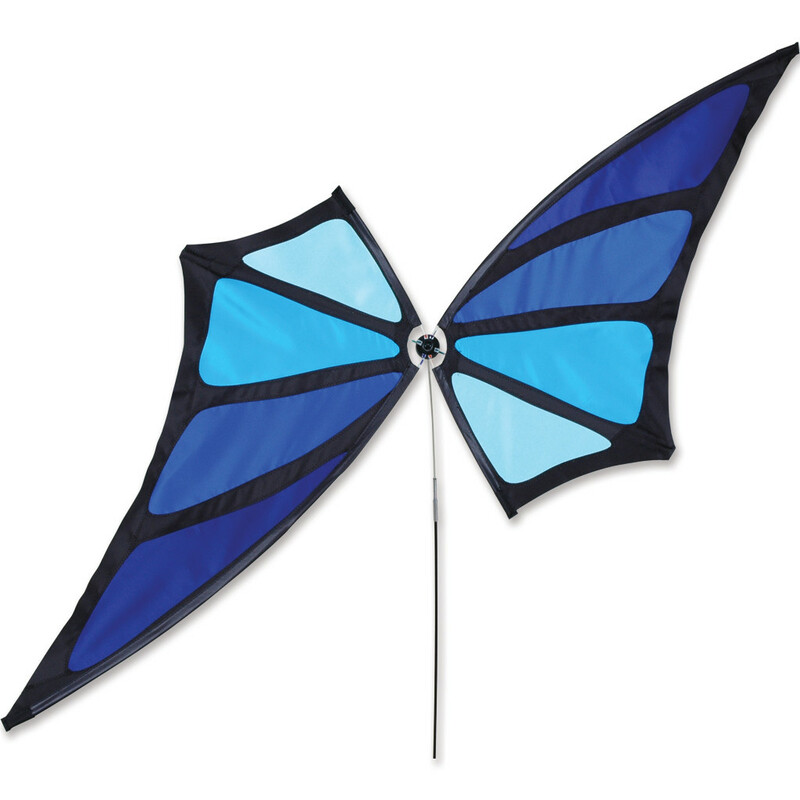 The unpredictable movement of these unique Butterflies is sure to add fun to your garden.